No. 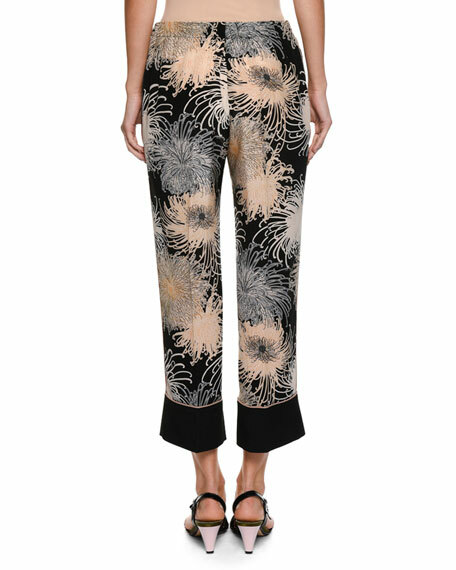 21 printed silk pants. For in-store inquiries, use sku #2518658.